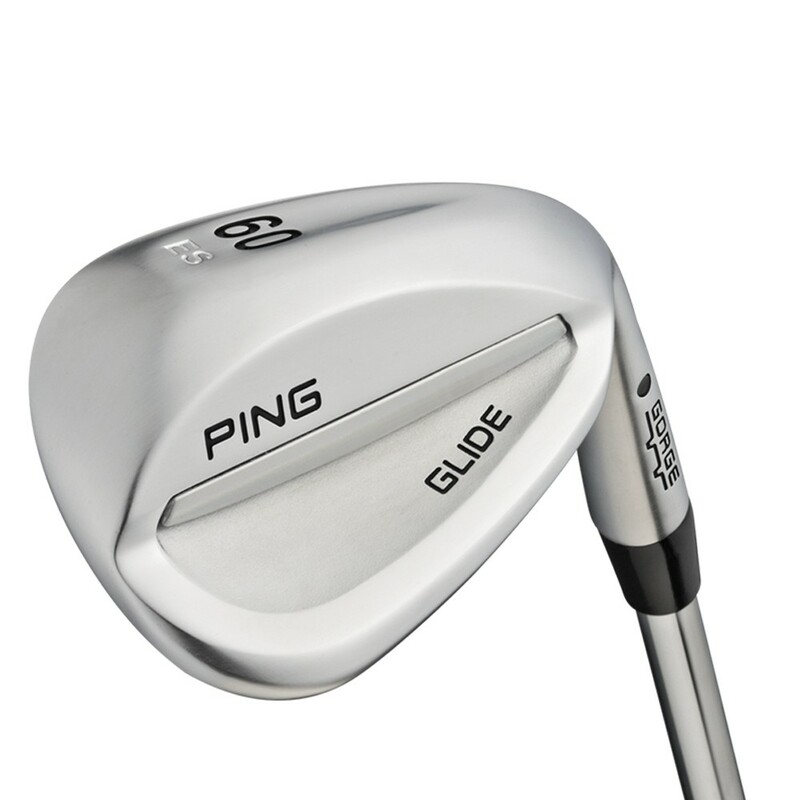 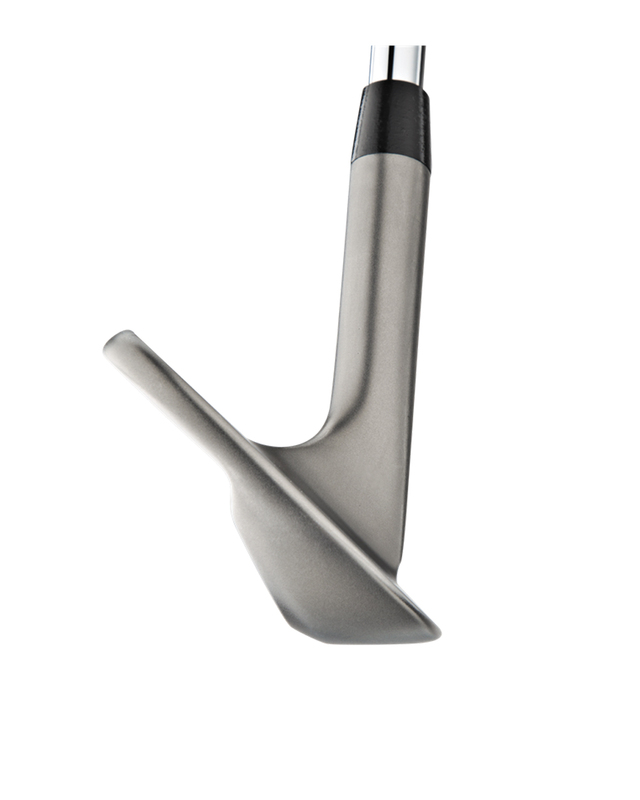 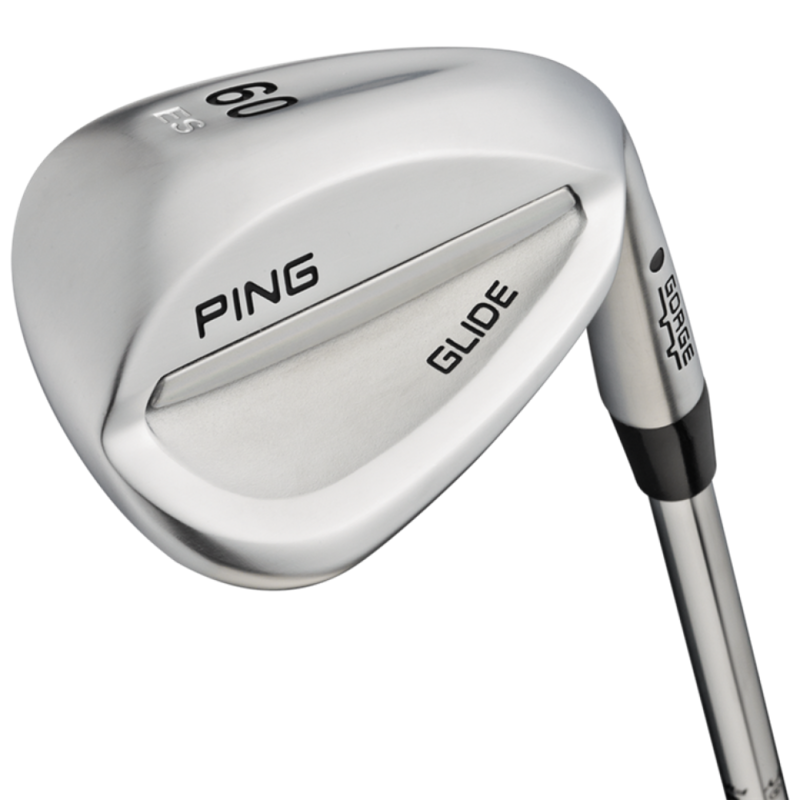 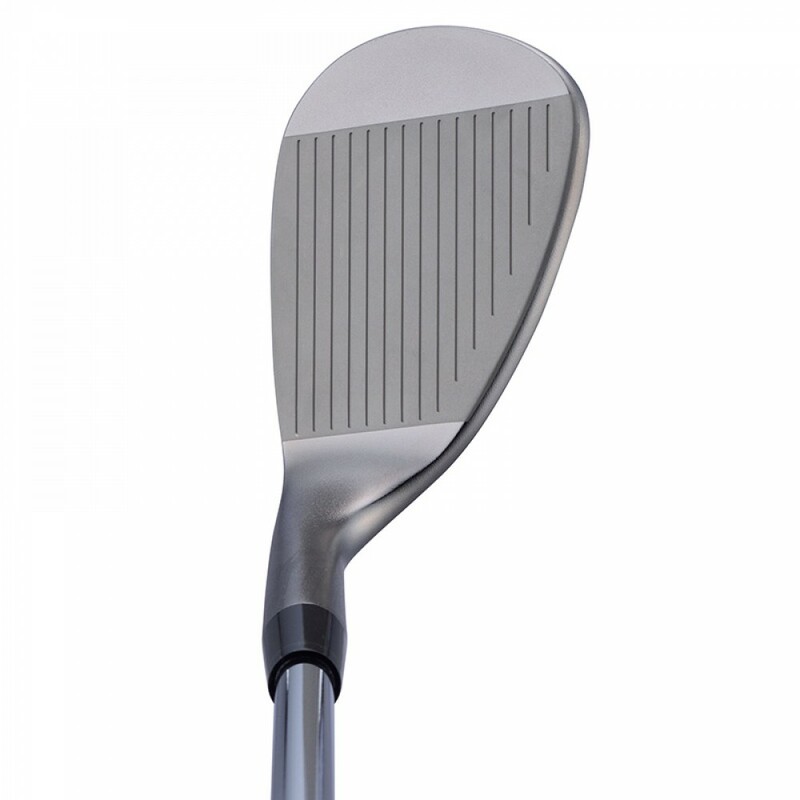 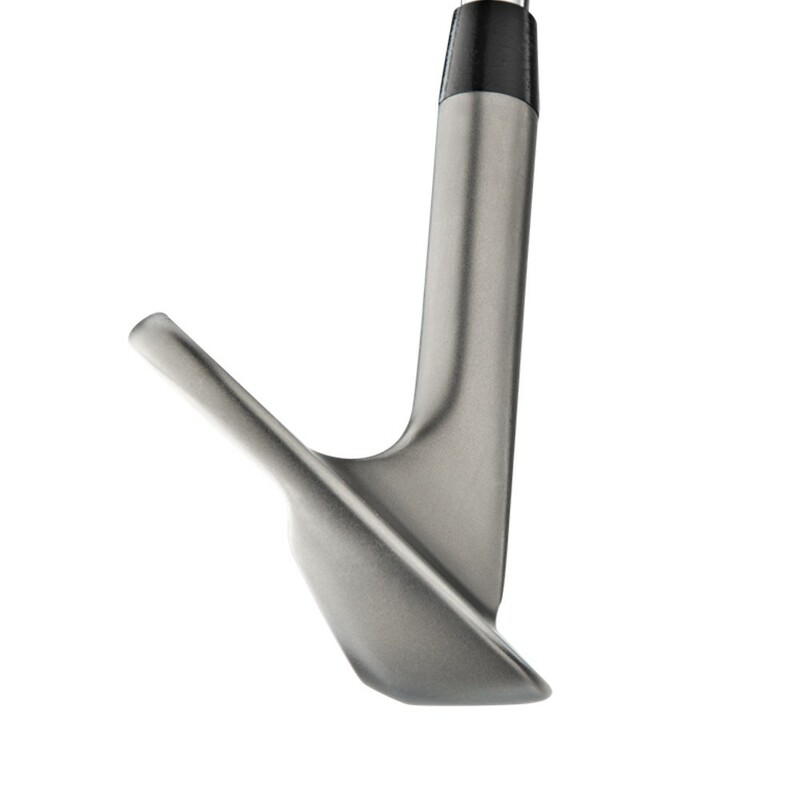 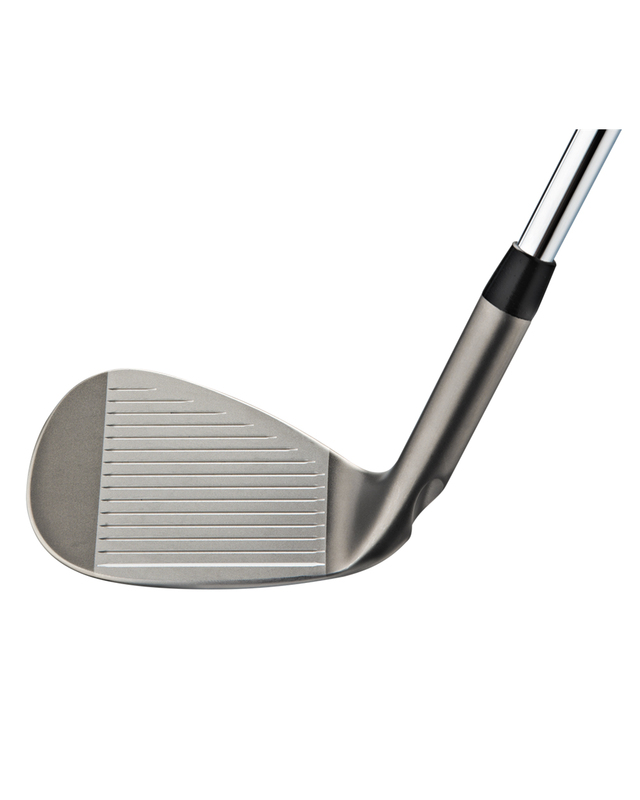 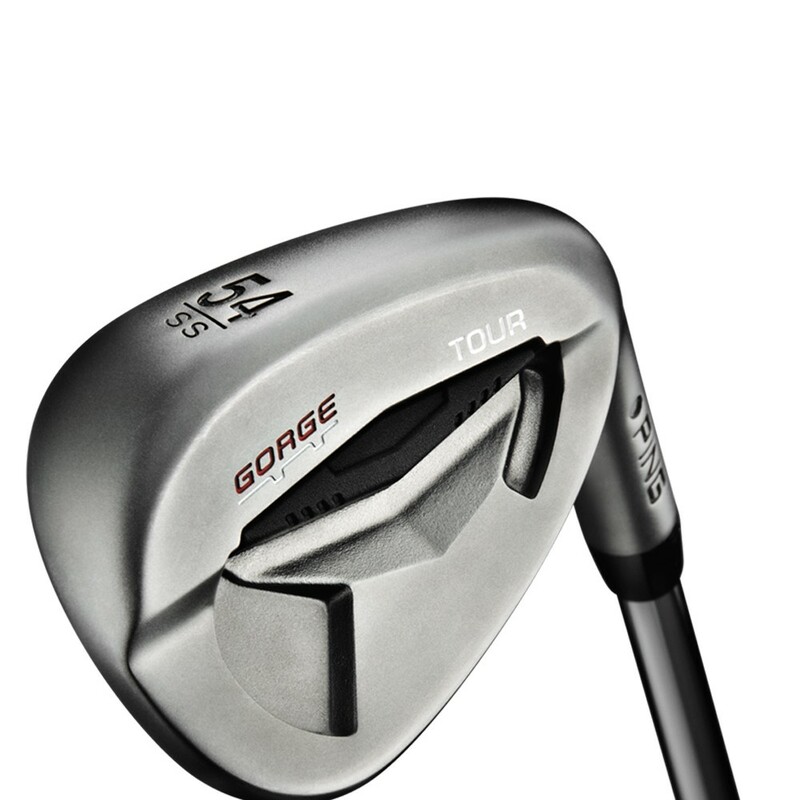 The Tour wedge features Gorge grooves, which are precision milled at PING to hold very tight tolerances for ensuring maximum spin. 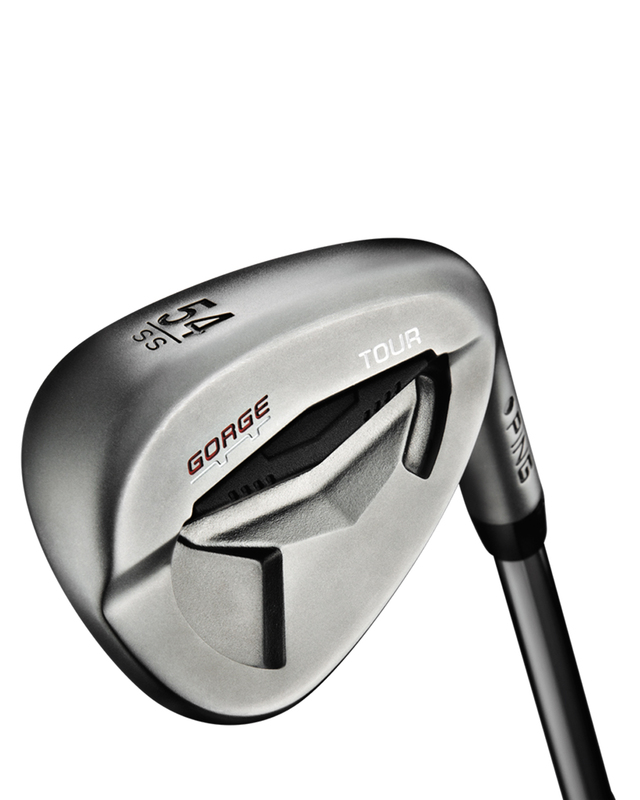 Combined with multiple sole options, Tour wedges optimize control and consistency. 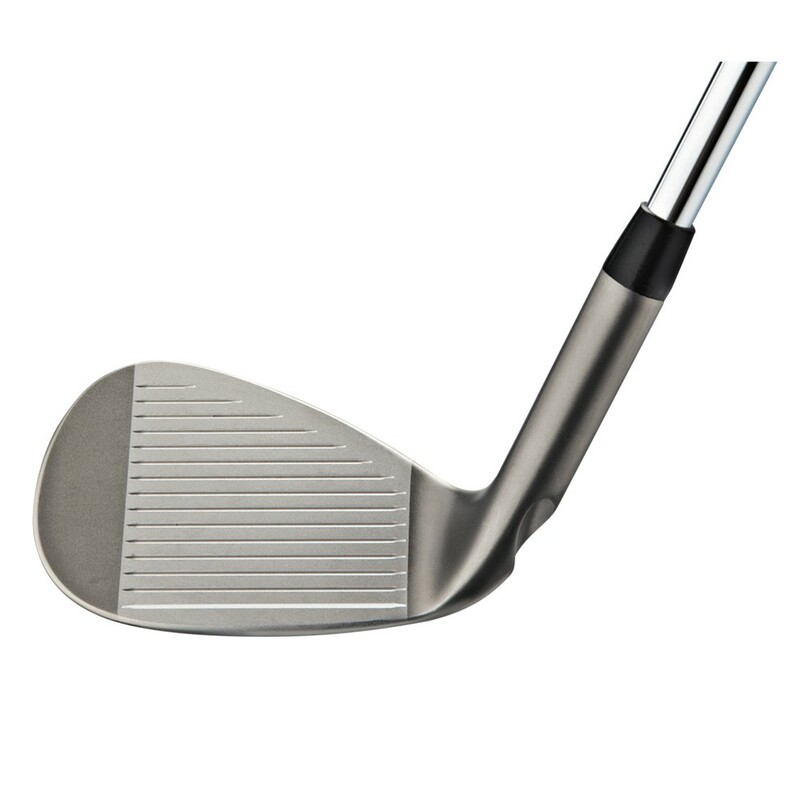 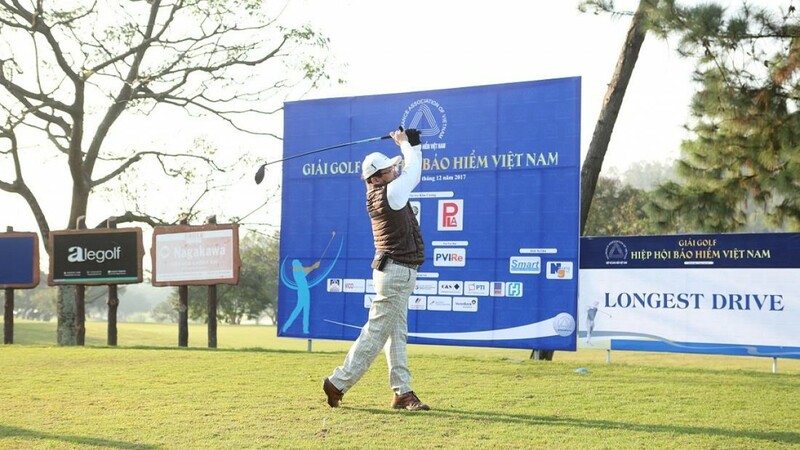 Match one of three sole widths to fit your game and playing conditions: Thin Sole (TS), Wide Sole (WS) and Standard Sole (SS).